Offering affordable 24 Hour Emergency AC Repair services within Tampa Bay’s five counties for both residential & commercial customers. Our annual maintenance service agreement is a low cost, effective way to protect your A/C system from costly repairs. Whether you need a heat pump, heating repair, maintenance, tune up or a furnace repair or replacement, we can help. Providing a variety of clean air products and services to help you reduce contaminants and pollutants in your home and business. 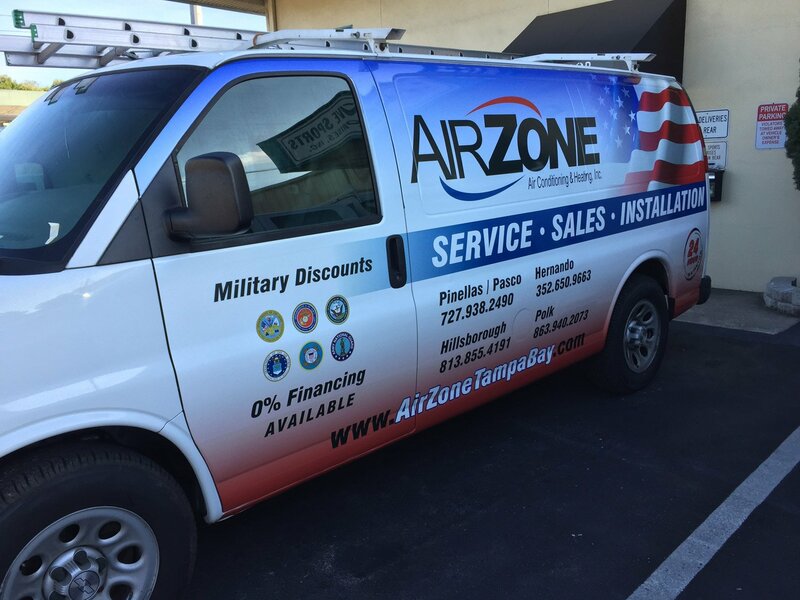 For over 30 years Air Zone Air Conditioning and Heating has been a trusted Tampa emergency air conditioning repair, installation and maintenance company. Our HVAC technicians are consistently trained in the latest technology, are friendly, conscientious and can provide you with logical air conditioning options. So, if you’re searching for an HVAC company that can provide solutions that are tailored to each homeowner or business need, contact us today. 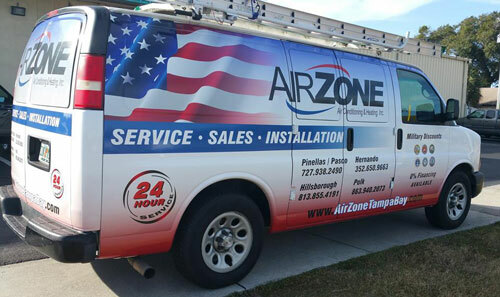 Find out why Air Zone Air Conditioning and Heating of Oldsmar has been Tampa Bay’s choice for heating and cooling for nearly three decades! 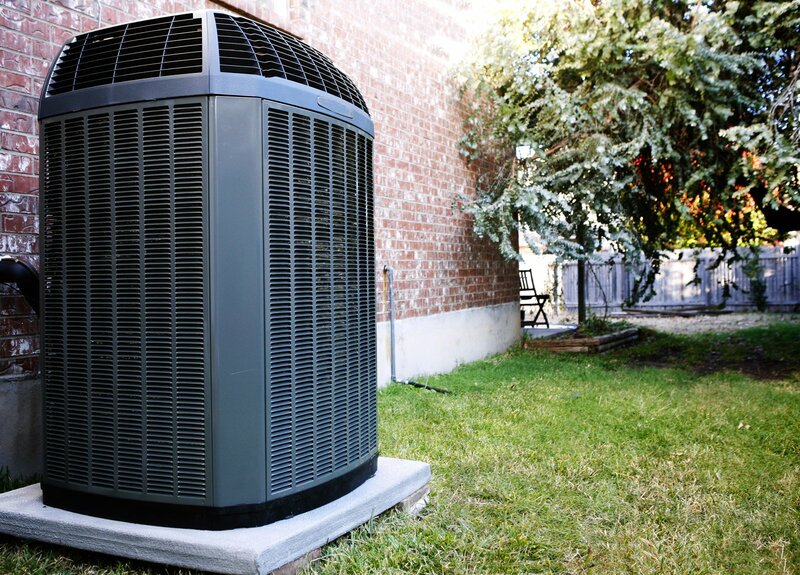 Air Zone Air Conditioning & Heating offers special financing options for the purchase of new HVAC units. If you would like information about financing options just click here, or call us today. Air Zone recently installed a new AC/Heat Pump. 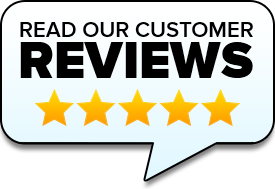 They were very responsive, quick and priced very reasonable. I would definitely recommend Air Zone to my friends and family to use.